Québec Premier Philippe Couillard announced at the 2016 World Economic Forum in Davos, a research and development initiative between the Gouvernement of Québec, Hydro-Québec (with its subsidiary TM4), PSA Peugeot Citroën and Exagon Motors. Their goal is to develop a new high-performance electric drivetrain that will be manufactured by TM4 in Québec. "TM4 will act as the developer of the electric powertrain in the pre-development phase of the project. 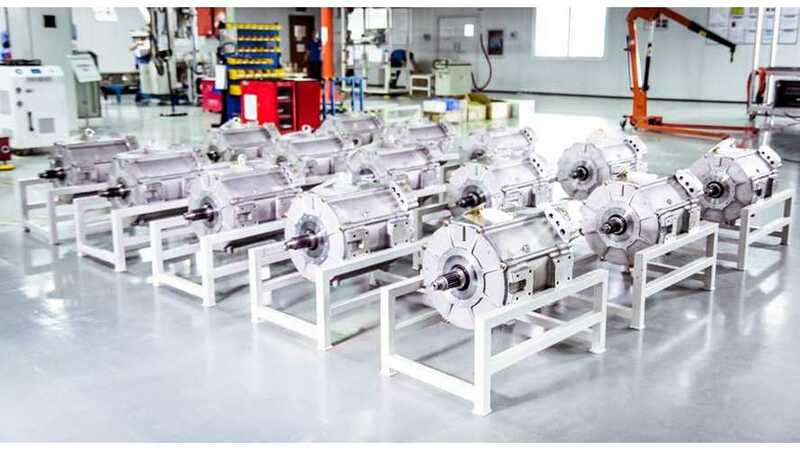 During this process, TM4 will develop a new, highly efficient and high performance drivetrain. This system will be a state-of-the-art evolution of the TM4 MOTIVE series, consisting of permanent magnet electric motors and power electronics. Specifically designed for passenger cars and light-duty vehicles, these systems are effective turnkey solutions created expressively for electric vehicles. This new powertrain will be designed and manufactured at TM4’s headquarters in Boucherville, Quebec." 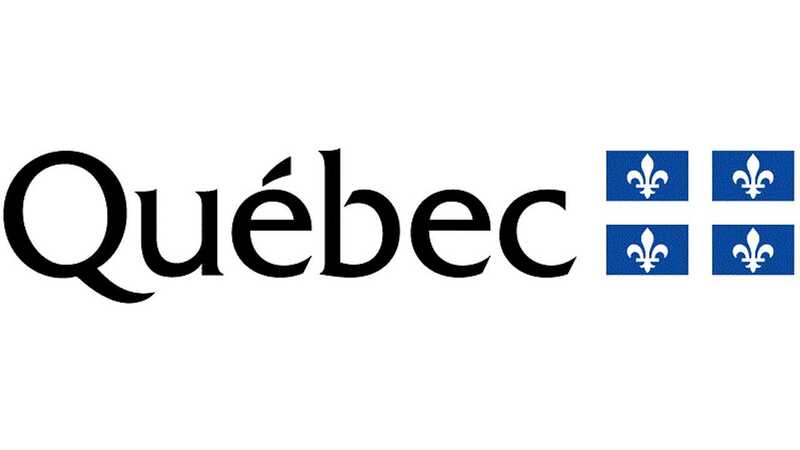 The government promised $10 million (CAD) equity interest and a $6 million (CAD) loan for the project, while Hydro­Québec will contribute another $4 million (CAD). In total, the project will cost nearly $31 million (CAD) . Our concerns of commercialization of the product arose when we found that the $31 million is only for a feasibility study, but hopefully companies like PSA will introduce some high-performance plug-in DS-series model using those drivetrains. "The resulting joint venture will bring together PSA Peugeot Citroën, French SME Exagon Motors, Investissement Québec and Hydro-Québec subsidiary IndusTech. Its first mission will be to conduct a feasibility study for an estimated CAD 30.8 million. In an initial phase, the study could lead to the development of components for high-performance electric vehicles." "PSA Peugeot Citroën would lend its expertise in integrating the electric vehicle components, for which it would become the main customer for worldwide distribution." "My government intends to make Quebec a standard-bearer in the campaign to electrify transport. Our commitment to the project announced today and our 2015-2020 Transportation Electrification Action Plan are another milestone in the drive to develop the electric car sector, and they will help to spread a culture of innovation throughout Quebec." "Canada's government is determined to promote innovation within the Canadian economy and fully assert its role as an advocate of new investment, exports and growth. The financial backing provided to the joint venture formed by PSA Peugeot Citroën, Exagon Motors, Investissement Québec and Hydro-Québec is a powerful example of our determination to support companies that are focusing on innovation and collaboration." "The agreement with Investissement Québec, Exagon Motors and Hydro-Québec demonstrates that we have the agility to seize every available opportunity to boost our technological lead. The partnership also underscores our interest in developing parts for high-performance hybrid and electric vehicles." "I am really looking forward to this unique partnership, which will enable us to deliver a technology that meets both performance and environmental criteria, without taking the fun and excitement out of driving. This amazing adventure, which got started here at Exagon, is taking shape thanks to the unwavering commitment of the partners, especially PSA Peugeot Citroën and Investissement Québec, which has been a real catalyst for the project." "When we met with Exagon Motors and PSA Peugeot Citroën, we instantly saw the natural connection between their project and the opportunities available in Quebec to make it happen. We were able to leverage a number of strengths to get this remarkable project up and running, including our own source of clean renewable energy, our existing manufacturing base for the transport industry and, in particular, our advanced aerospace industry expertise." "Hydro-Québec is delighted to be supporting a real-world project in the field of electric transport, which is a priority for our company. We play a very active role in the sector with, for example, Electric Circuit, our public charging network for electric vehicles, and our leading-edge technologies developed at the Hydro-Québec Research Institute. The fact that a major carmaker like PSA Peugeot Citroën is taking an interest in TM4 products is a testament to their quality and enviable reputation at the international level." “TM4 is thrilled to be working with partners recognized for their technological expertise vanguard. Already well established as a supplier of electric powertrains in the commercial transport sector, this partnership represents a major breakthrough for TM4 in the passenger car industry”.